2018 AUSTRALIAN JAZZ BELL AWARDS MEDIA RELEASE. Nominations for 16th annual Australian Jazz Bell Awards will open on 1st February 2018. A new procedure for nominations has been created this year. Nominee’s details – name, bio, image, links to audio and video records – will be uploaded to The Australian Jazz Academy website. Once uploaded, candidate’s details will be available on the website immediately. New method allows the process to be completely transparent. The prestigious awards will be decided by a judging panel of leading members of the Australian and international jazz community. Nominations for the 2018 Australian Jazz Bell Awards will close on 1st March 2018. Winners of the 2018 Australian Jazz Bell Awards will be announced at a gala event at Bird's Basement on 14th May 2018. 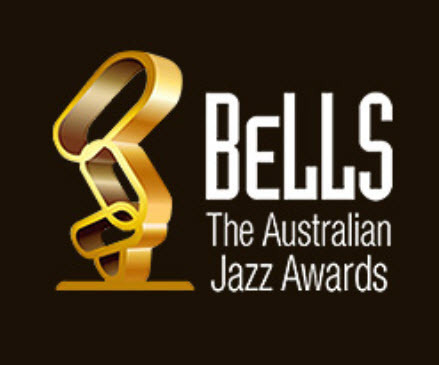 The Australian Jazz Bell Awards are named after the late Australian jazz pioneer, Graeme Bell, AO, “The Bells”, are prestigious and highly praised among musicians. 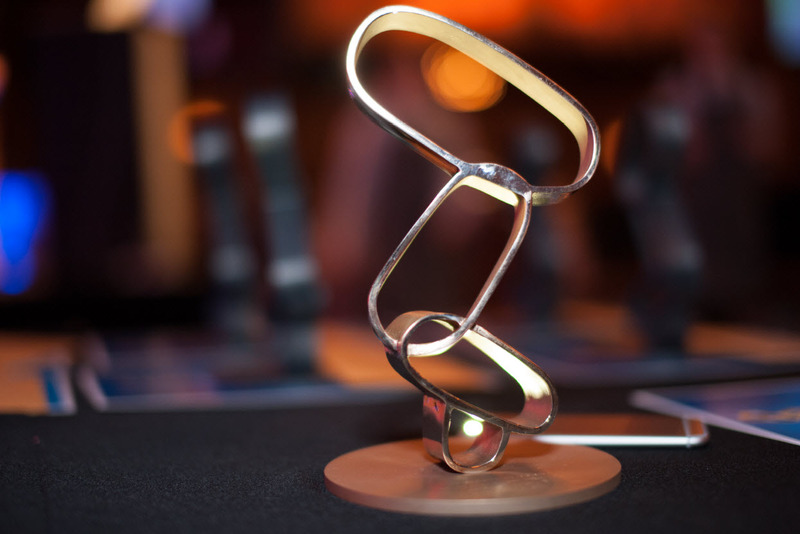 The award celebrates and elevates excellence in the performance, creativity, recording and presentation of Jazz in Australia. The winner in each of the 7 award categories receives $5000 as well as the Award presented to the artist at the Gala Awards Ceremony at Bird's Basement. Previous winners include a Who's Who of jazz players including Kristin Berardi, Julien Wilson, Michelle Nicole Quartet, Tina Harrod, The Necks, Paul Grabowski and many others. The Australian Jazz Bell Awards Limited is a not-for-profit company.